#TCS beat street estimates on net profit and revenues, while missed analyst expectations on margins. The court filing indicates that a settlement agreement is likely by April 12, 2019. 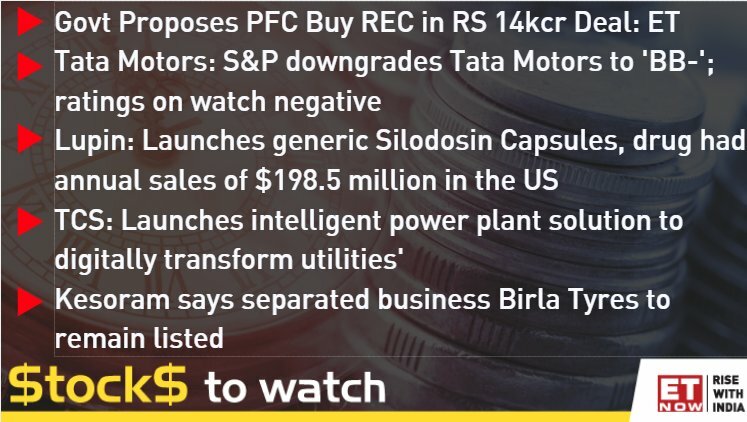 Experts are bullish on IT stocks like #TCS and #Infy which remain in strong bullish momentum. 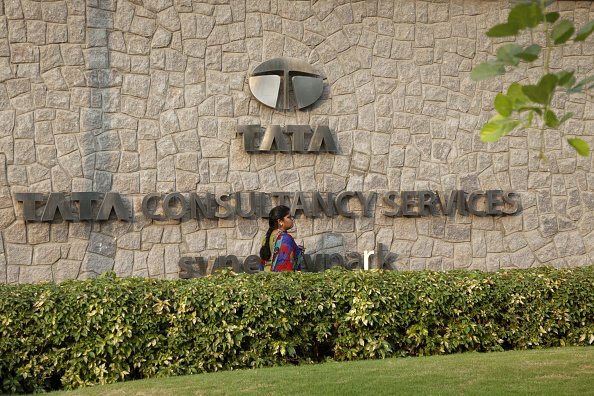 #TCS posts Rs 8,105 cr profit in Q3, revenue highest in 14 quarters. The verdict on #TCS is a significant win for the Indian #IT outsourcing industry.